World Youth Day (WYD) Pilgrims are receiving support across religious boundaries. 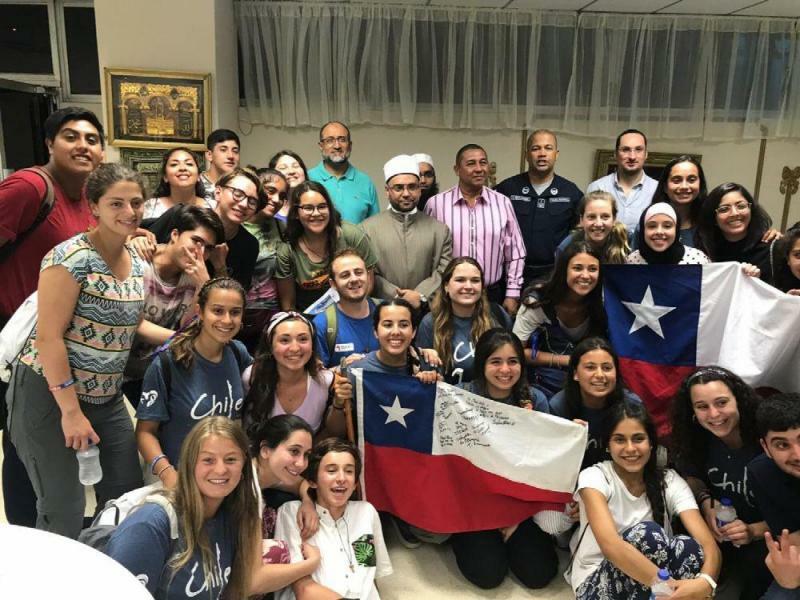 In Colon participants from Chile, Brazil, Argentina, and other countries were welcomed at the Colon Islamic Center while In Panama City the mosque on Avenida Mexico is providing a “refreshment oasis" with free supplies of bottled water. Meanwhile, a Jewish synagogue has provided accommodation during the event.